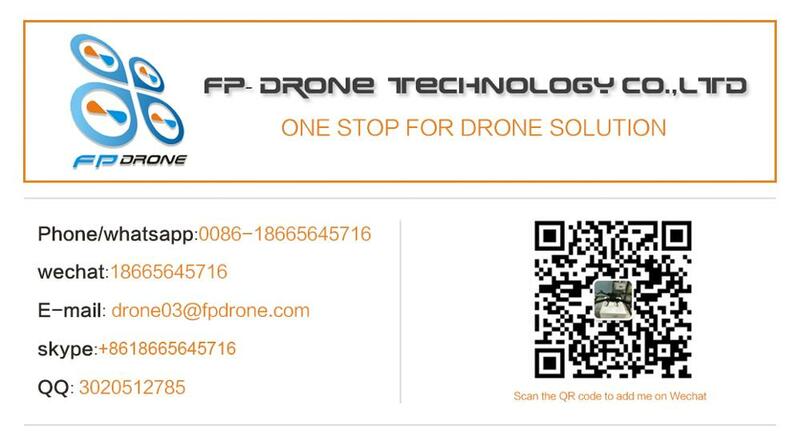 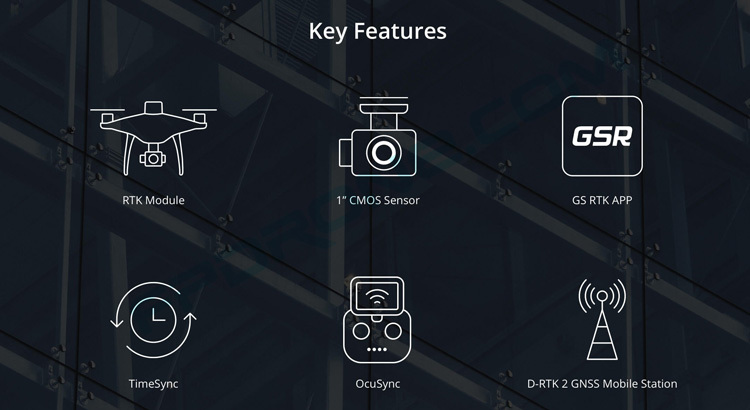 Phantom 4 RTK is a small multi-rotor high-precision aerial survey drone for low-altitude photogrammetry applications. 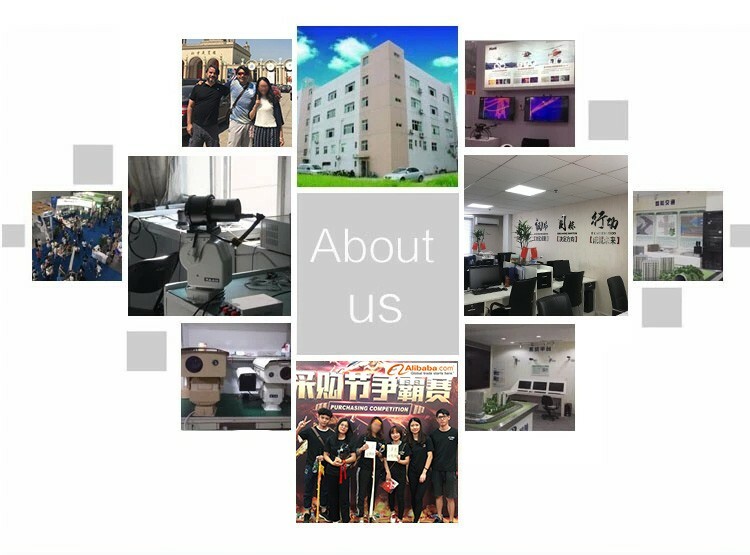 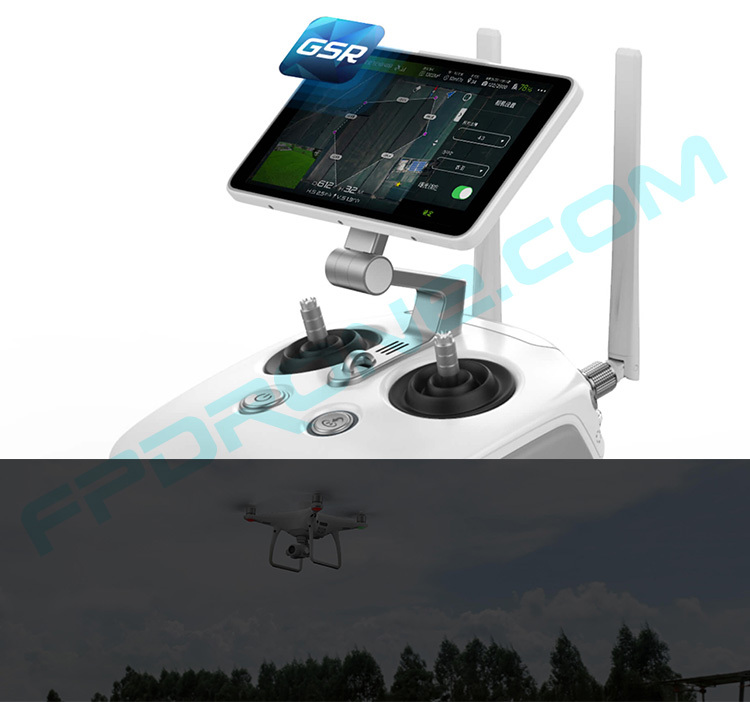 It has a centimeter-level navigation and positioning system and a high-performance imaging system. 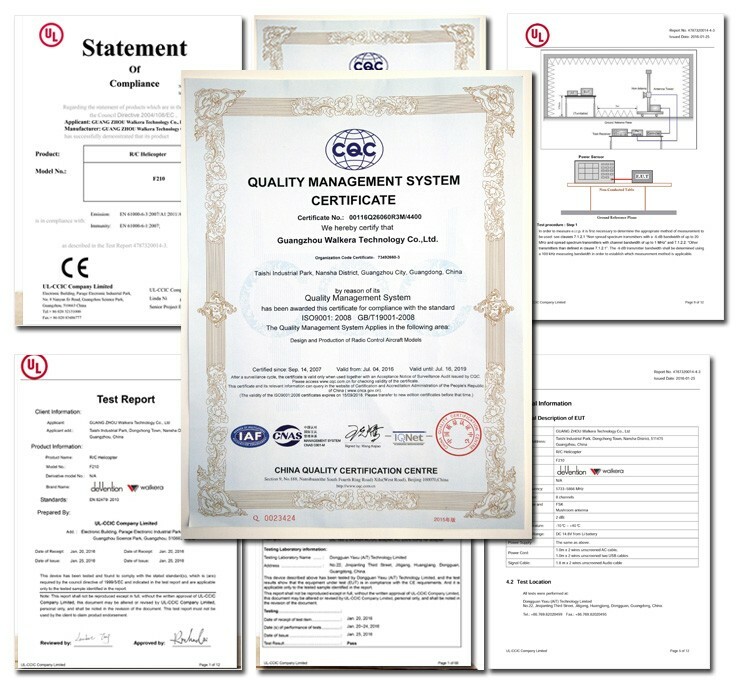 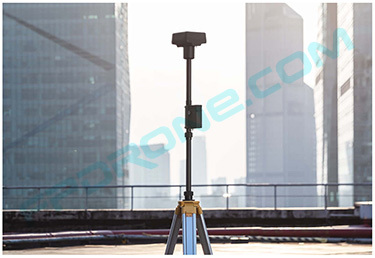 It is portable and easy to use, and comprehensively improves aerial survey efficiency. 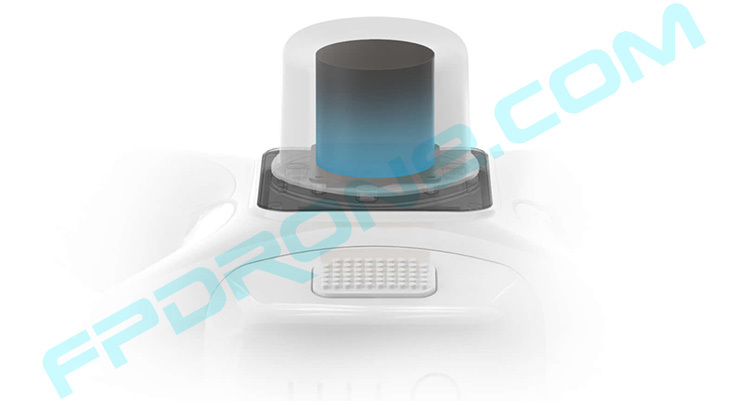 Hover Accuracy Range RTK enabled and functioning properly:Vertical:±0.1 m;Horizontal:±0.1 m? 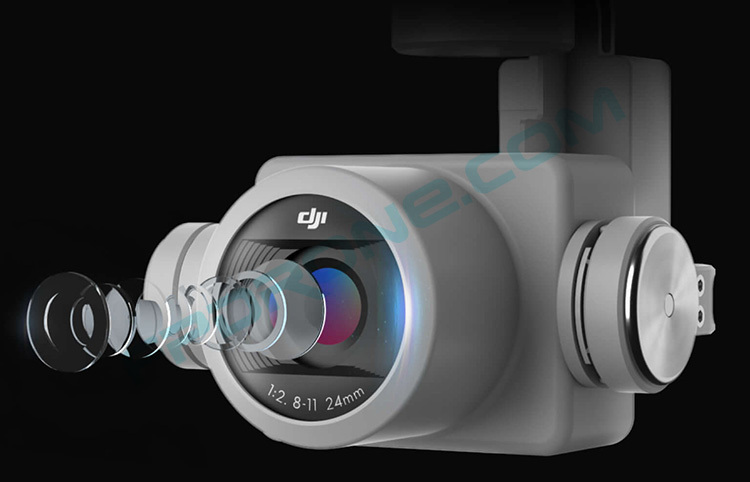 ±10°(Vertical) Measuring Frequency Forward/Rear:10 Hz;? 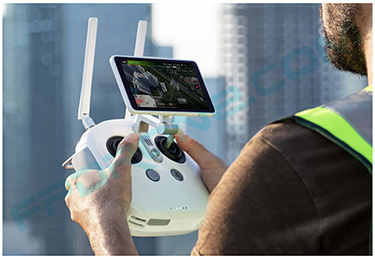 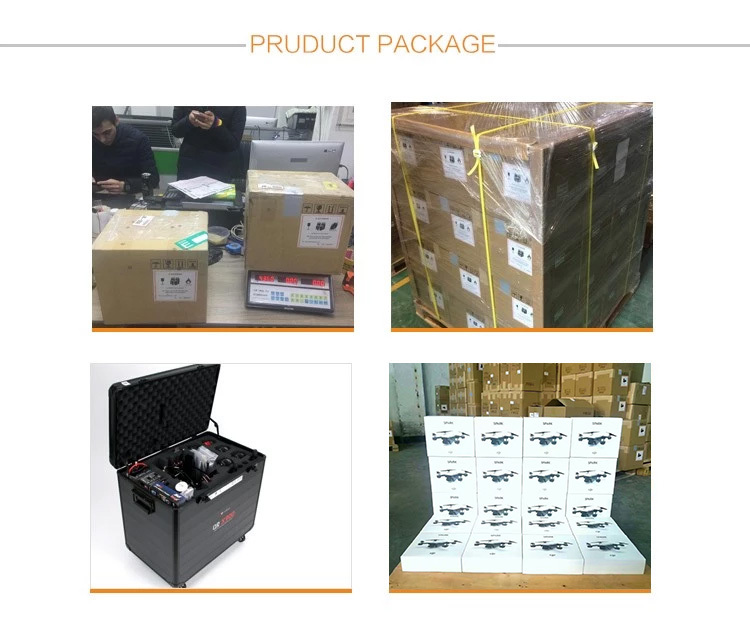 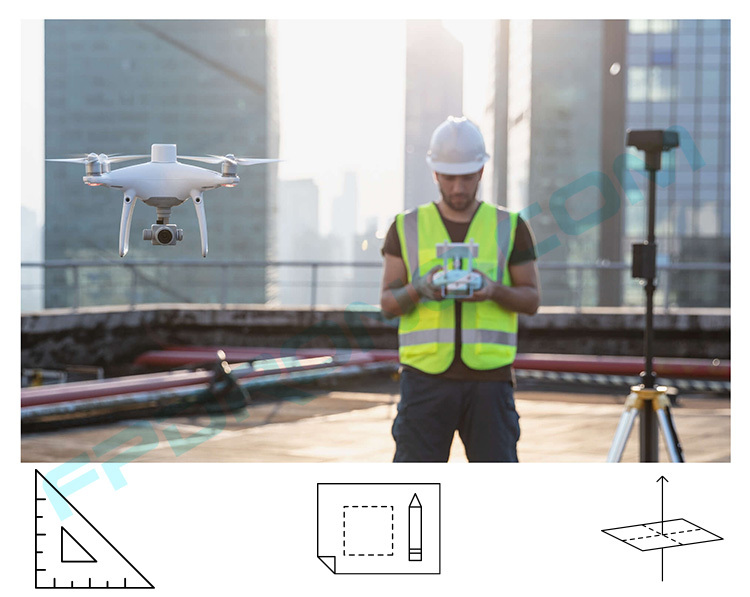 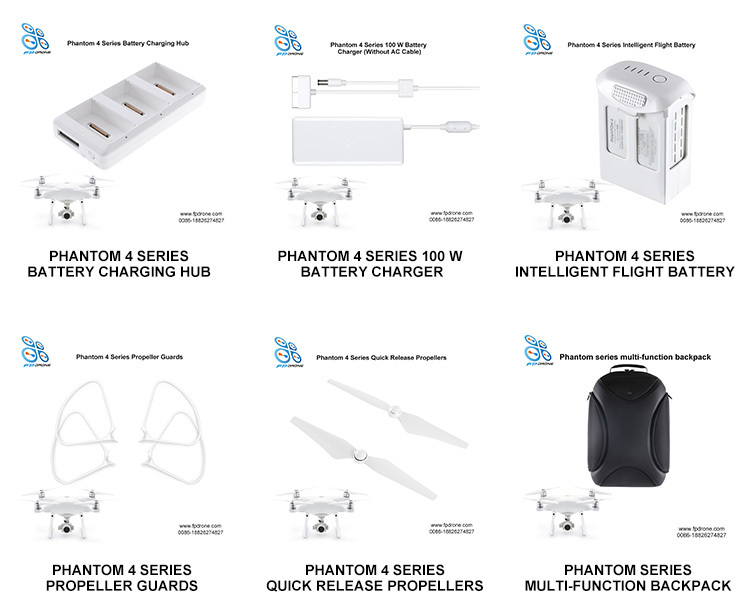 The Phantom 4 RTK is a small multi-rotor high-precision aerial survey drone for low-altitude photogrammetry applications with a centimeter-level navigation and positioning system and a high-performance imaging system that is portable and easy to use, improving overall aerial survey efficiency.